The cryptic message stated few things which are not known and are yet to be seen. But it is possible that the company might just offer more than just a sneak peek at their upcoming smartphone which will most probably be the OnePlus 7. Some of the OnePlus 7 leaks have already surfaced online so it will be seen if the rumours and the leaks were true or not. Although closed-door events like the one OnePlus is hosting is not unheard of but they still are rare. Such events not only offer the ‘main-dish’ but also some conceptual project that promises innovation and increases users’ excitement about what the company is developing for the future. Recently, Samsung did something similar in CES 2019 when they held a closed-door event for its partners and vendors showing the exclusive first-look of the Galaxy Flex, which is the name of its foldable phone. But still the Galaxy Flex wasn’t exactly new because the company had given its first look at its developer conference that was held in November 2018. But in case of OnePlus, it remains to be seen if the company will show a new smartphone at the closed door invite-only event. There might be other projects OnePlus is working on which could see the light of the day this year or the next but it can be said that the OnePlus 7 will be the next smartphone the company will launch in 2019 continuing its line-up. 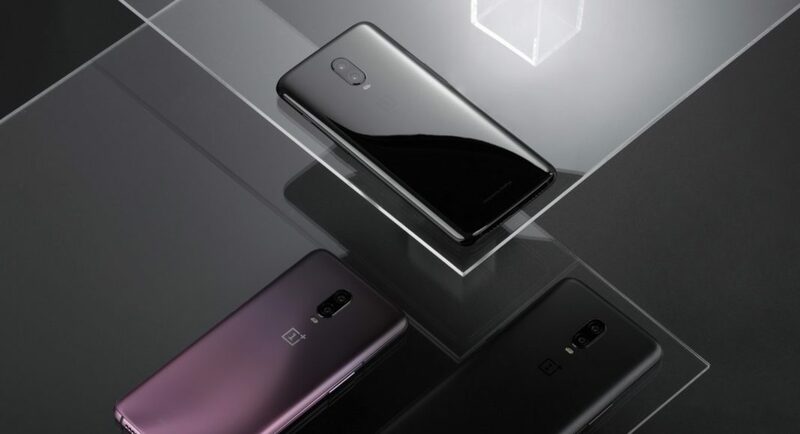 But as stated in its special invite – ‘reimagine the future’, it’s still not sure if the line is aimed at the OnePlus 7. We personally think that the chances of this are highly unlikely as OnePlus has always used its tagline ‘Never Settle’ for its flagship devices. It might be another product from the Chinese smartphone company for which the new tagline is being used. Or, it might just be another one of those OnePlus taglines for their products like they did it with their OnePlus 6T with the in-display fingerprint scanner whose tagline was ‘Unlock the Speed’. The company is also known to be developing a 5G-enabled smartphone which is not the OnePlus 7. The 5G-enabled phone is going to be a separate phone in itself but the new tagline – ‘reimagine the future’ – does not seem quite fit for it too. So, as of now, it is not known what the company might unveil or announce at MWC 2019. It could be a regular meet-up like it has done in previous years or if not then it could be the unveiling of a new device. February 24 is the date when more news will come about the event from Barcelona. And it would be then that we’ll get to know if it’s an industry defining device or just a marketing propaganda.